The Magellan Triton 1500 is the first of its kind: touch screen control, built-in voice recorder and LED flashlight. The Triton 1500 offers SD-card expandability to add additional detailed maps. Rugged and waterproof, your Triton is built to withstand intense use, accidental impact and immersion in one meter of water for up to 30 minutes (IPX-7). It's ready to guide you across any terrain in the great outdoors. Upload optional marine cartography, topographic maps, and more, including the highly-detailed and feature-packed National Geographic TOPO! 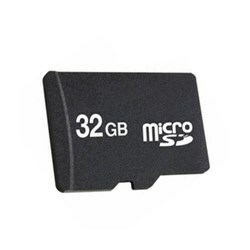 State series and Weekend Explorer 3D maps to your OWN SD cards. Plug in any standard 1/8" headphones to enjoy clear private listening of your digital music, voice notes and other recordings. See your direction of travel, distance and position of destination, heading, bearing, speed and more on the beautiful graphic compass. 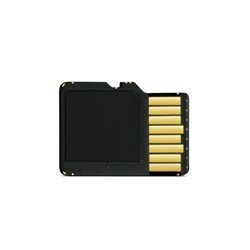 Upload your digital music to the available memory or own SD card and enjoy a customized soundtrack as you explore. Plug in any standard headphones for clear private listening. 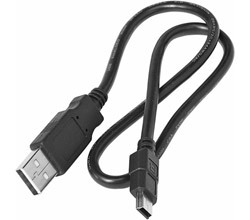 Simply plug in an external antenna in your boat or off-road vehicle for enhanced GPS signal reception. Light your way with a powerful LED flashlight. Low power consumption helps maximize battery life. Microphone and speaker enable you to record audio notes for waypoints to share with friends and family or easily find your way back next time. 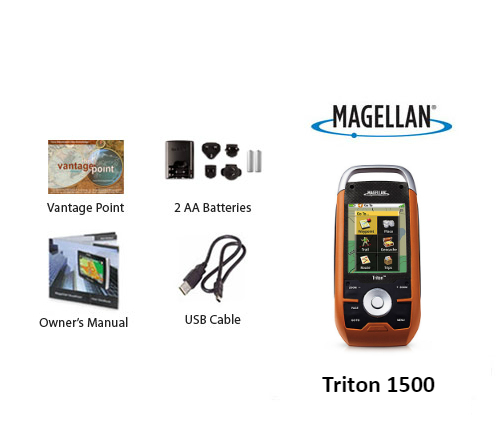 The Magellan Triton 1500 has many exciting features for users of all types. It's one of FactoryOutletStore's best selling Magellan Outdoor GPS. You can extend the lifetime of your Magellan Triton 1500 with the purchase of a FactoryOutletStore Factory Protection Plan. See the Magellan Triton 1500 gallery images above for more product views. FactoryOutletStore stocks a full line of accessories like Bracketron PHV-202BL-Magellan, Bracketron UGC-102-BL-Magellan, and Phantom Alert for the Magellan Triton 1500. The Magellan Triton 1500 is sold as a Brand New Unopened Item. 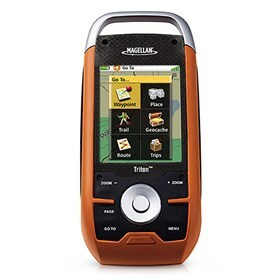 I have used the Magellan Triton 1500 handheld navigation system on several occasions for my adventure tours & each time it has performed better than before. Thanks Magellan for coming up with such an excellent product. A close friend of mine was visiting Alaska for the first time & so he didn't have much idea about the terrain or the streetways. In order to help him have a hassle-free journey, I decided to buy for him the Magellan Triton 1500, that is not just built to withstand intense use but also comes with built-in maps for Alaska along with US & Canada. He loved the present because he had the best trip of his life.